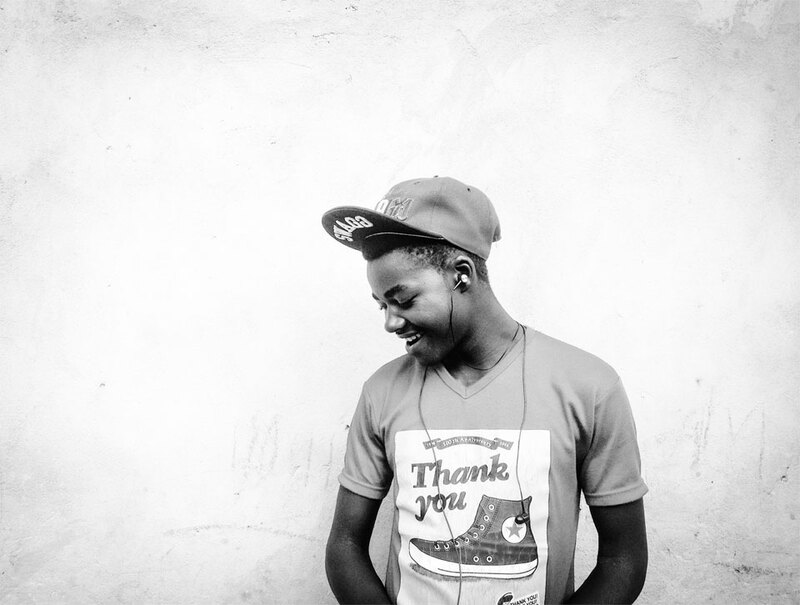 The Box Crown T-shirt. Cream print on a black tee. For a royal performance! 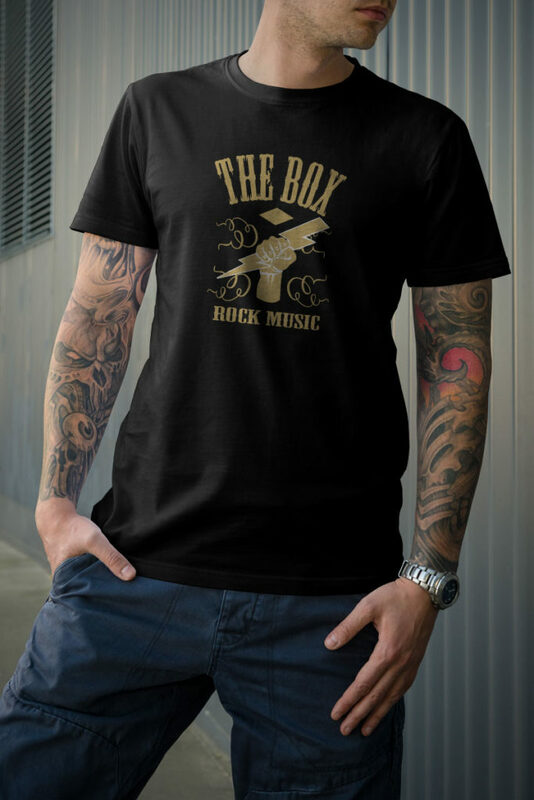 The Box Rock Music T-shirt. Cream print on a black tee. Rock On!